Absolutely Gorgeous! One of UniverCity's finest homes. 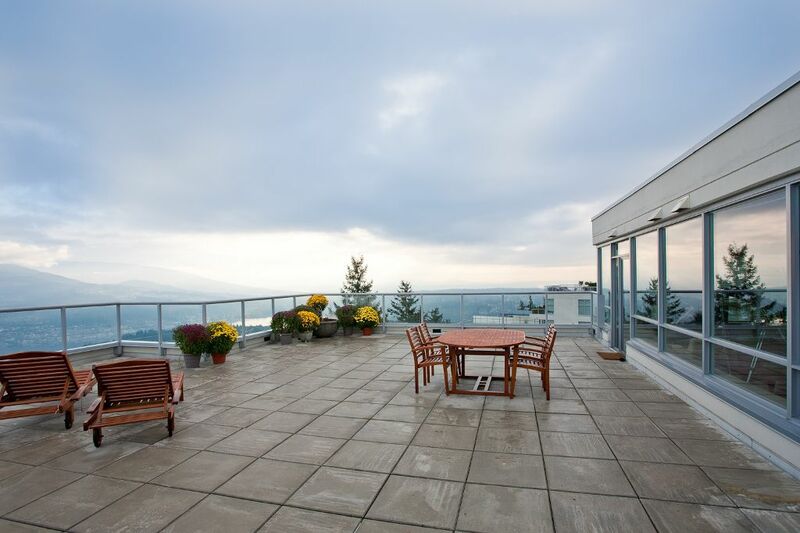 An elegant penthouse offering an amazing 1100sqft rooftop deck & breathtaking 180degree views of lush forests, mountain tops, water courses & City lights that rival any part of Vancouv-er. 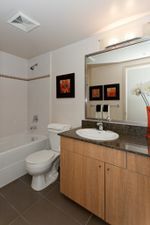 This 1141sqft, 2bed+den, 2bath unit will exceed your expectations. Located in Novo II, a concrete building found in UniverCity; Vancouver's premier lifestyle neighborhood. Features: Brazilian cherry floors, SS apps, granite counters, open layout, breakfast bar, spacious master w/3pc ensuite, well sized 2nd bed & den & storage. Close to: transit, shopping, indoor/outdoor rec. 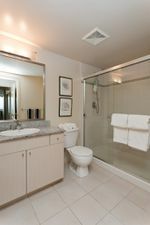 & a host of perks available only to UniverCity residents. Do not miss this one. Act Now! Open Oct 22 from 1 to 3.